Nick Stock counts himself lucky to attend a tasting of the 1er Cru and Grand Cru reds from Burgundy’s 2005 vintage, alongside some fresh-picked porcini mushrooms from Adelaide Hills. 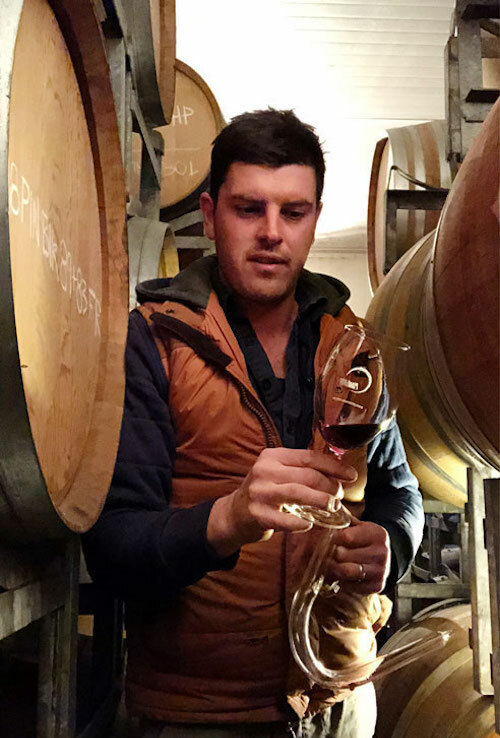 Mike Bennie fills his glass with new wines from three edgy producers: an early minimal interventionist; an industry couple’s dream; and the side project of a noted Barossan winemaker. 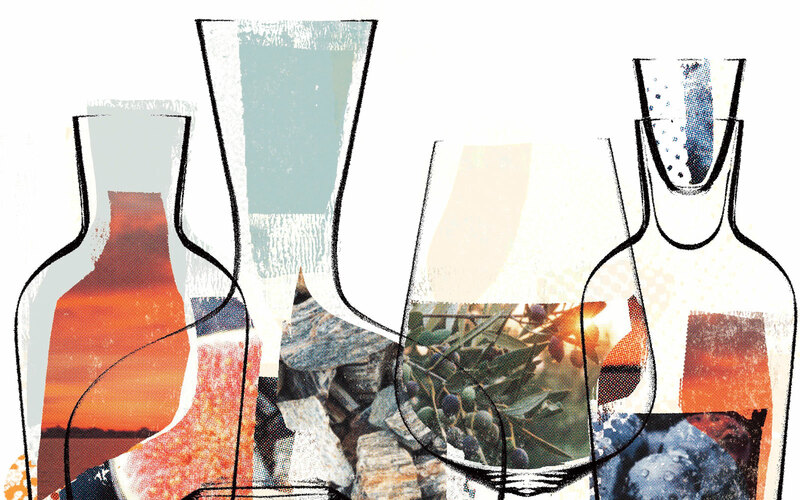 Bella Sarris heads out on the National Day of Sweden to road-test the wine bars of Stockholm. 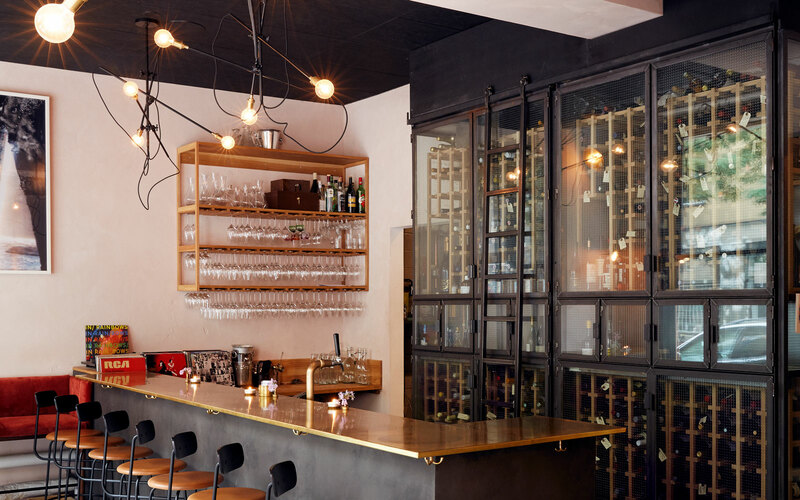 With the help of some local wine-loving friends, her challenge was to share one bottle and some snacks at each bar to determine the top 10 bars in the Swedish capital. 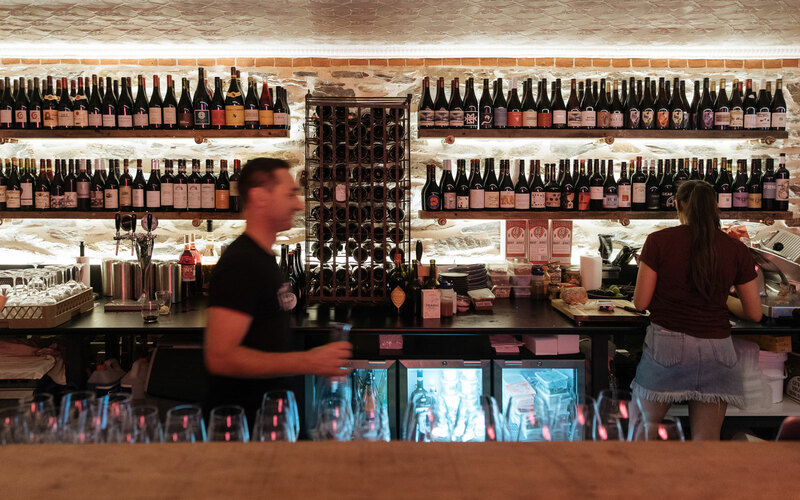 Hellbound exploded on to the Adelaide bar scene earlier this year, and Mike Bennie now counts it among one of the best wine bars in the country, a must-visit for anyone going to the South Australian capital. 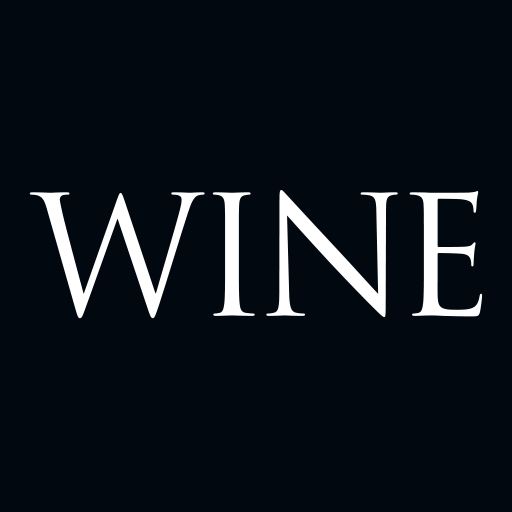 Gourmet Traveller WINE’s New Zealand editor poses the question does Kiwi red wine – syrah, cabernet blends and their famed pinot noirs – age well? Single malt Scotch whisky producer Glenfiddich continues to push the boundaries with Winter Storm – the latest release in its Experimental Series – made using Icewine barrels. 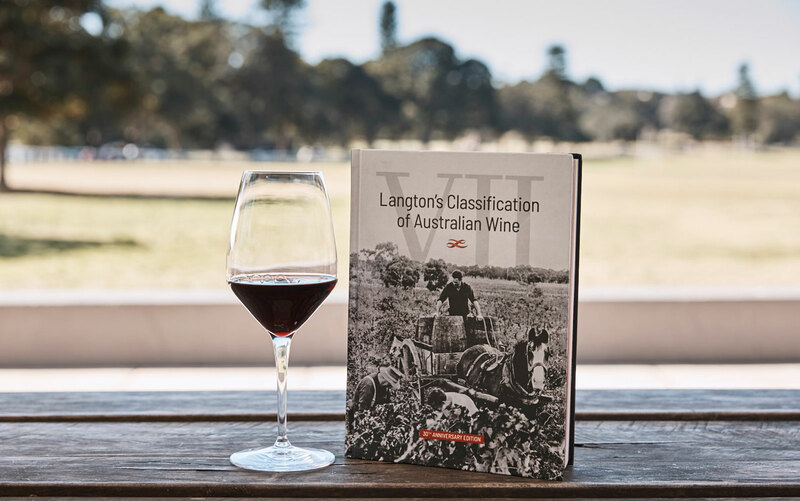 With the seventh Langton’s Classification of Australian Wine released in September, Andrew Caillard MW reflects on the history of the Classification system and its rise to prominence. With different glasses for different wines becoming standard in bars and restaurants across the world, Jancis Robinson MW set out to create a one-size-fits-all with designer Richard Brendon. 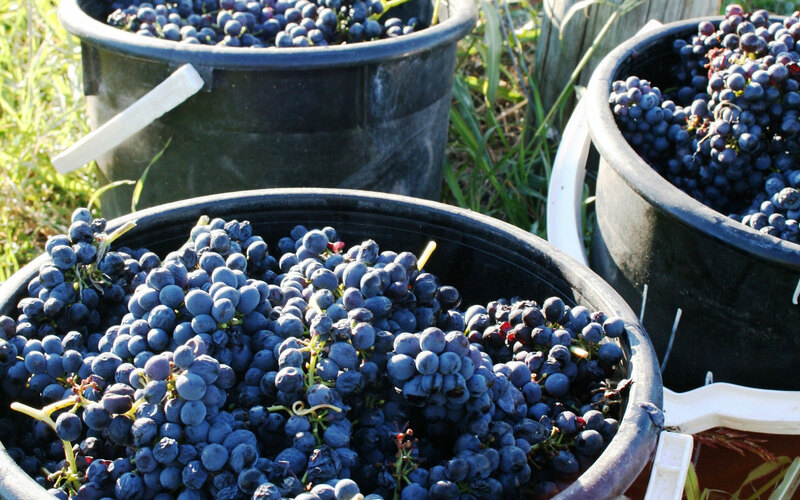 An unfashionable grape variety grown in an unfashionable region from a little-known label has been scooping up awards while offering great value for money. 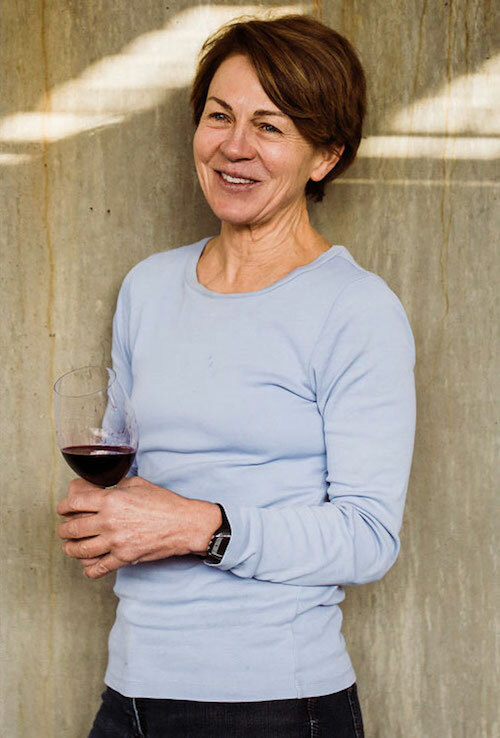 After falling from favour across the globe around the turn of the century, grenache is back with a vengeance – and with plenty of restraint and character, too. 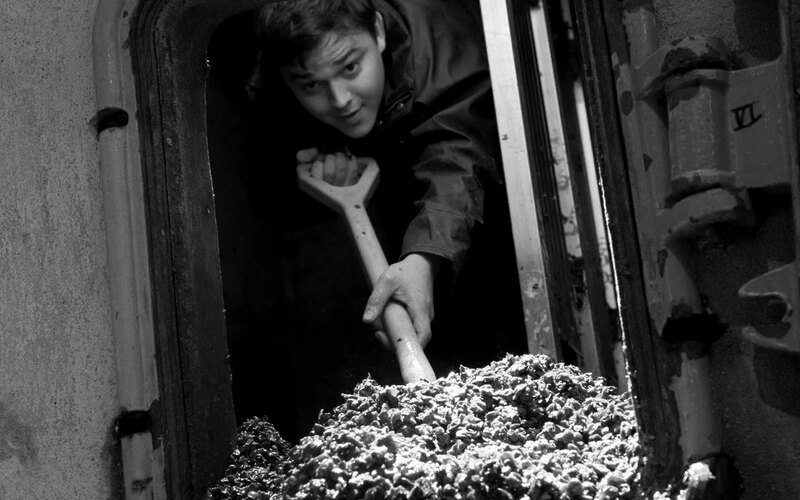 The hop capital of New Zealand, Nelson has a long history of brewing and produces some standout beers to this day. 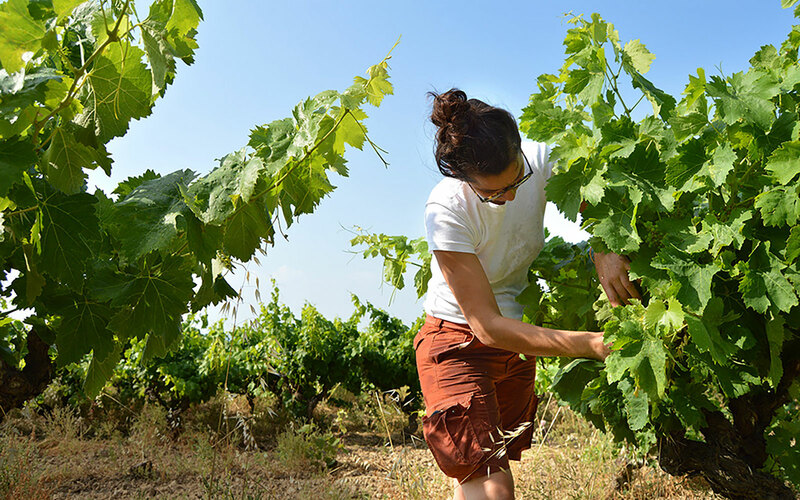 Two Languedoc winemakers committed to organics are going against the norm in a region known for conventional farming. 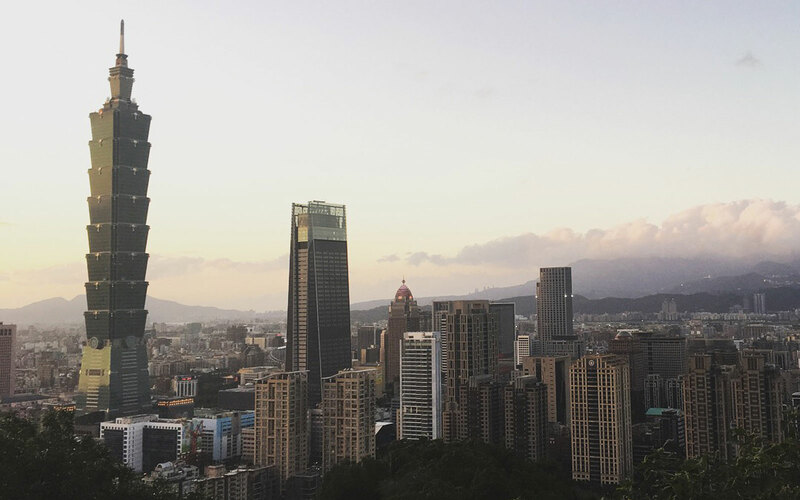 Australia’s hold on Taiwanese wine drinkers is slipping away. 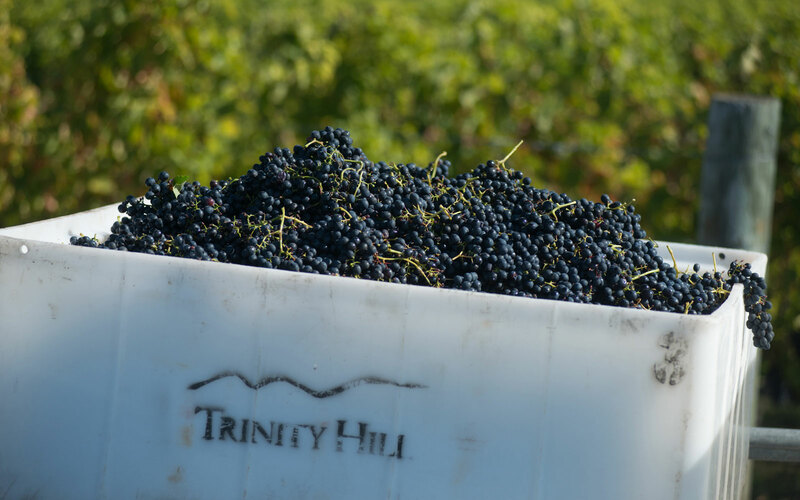 It’s time for the wine industry to turn its attention to what could be a very important market. 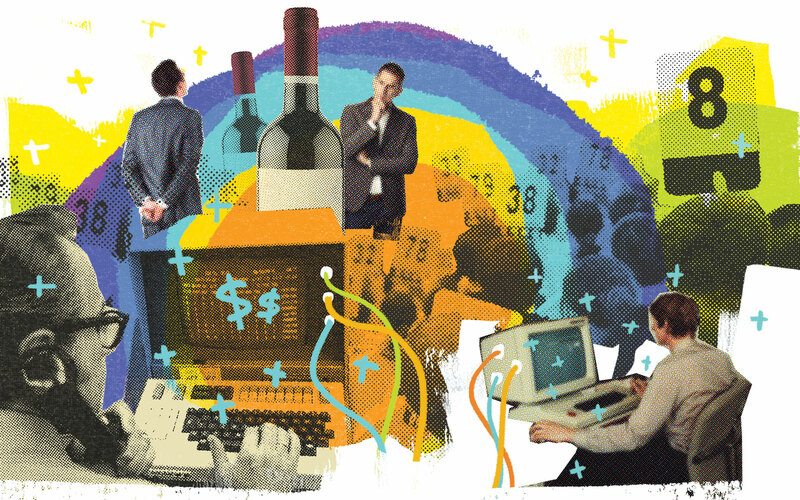 The noise from a construction site brings back memories of wine auctions past. Penfolds has launched their annual collection of wines, including the much-anticipated 2014 Grange (A$900) – its 64th consecutive release. Mike De Iuliis of De Iuliis in the Hunter Valley shares his award-winning pulled pork recipe. Rajat Parr is known all over the world as a respected winemaker, wine expert and sommelier. How many sommeliers can claim their own Wikipedia page? MoVida’s online store, Alimentaria, now has a physical presence at Bar Tini. 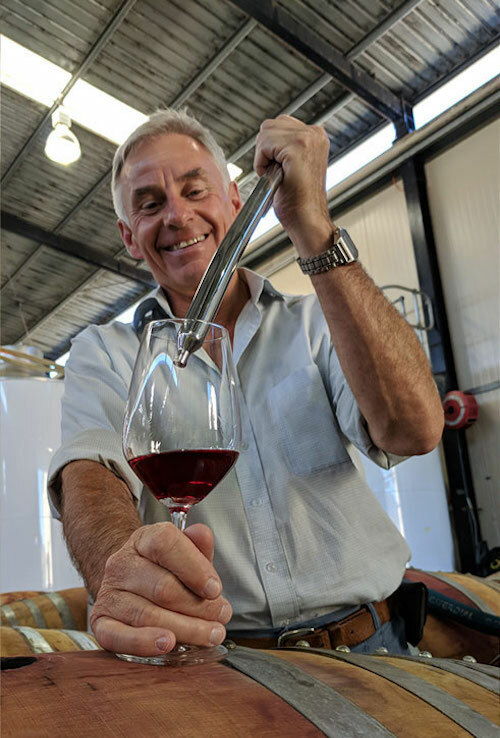 The inaugural wines under Nepenthe’s new premium Apex range were released in August. Comprised of two single-vineyard wines. Five students graduated, receiving the title of Advanced Sommelier. 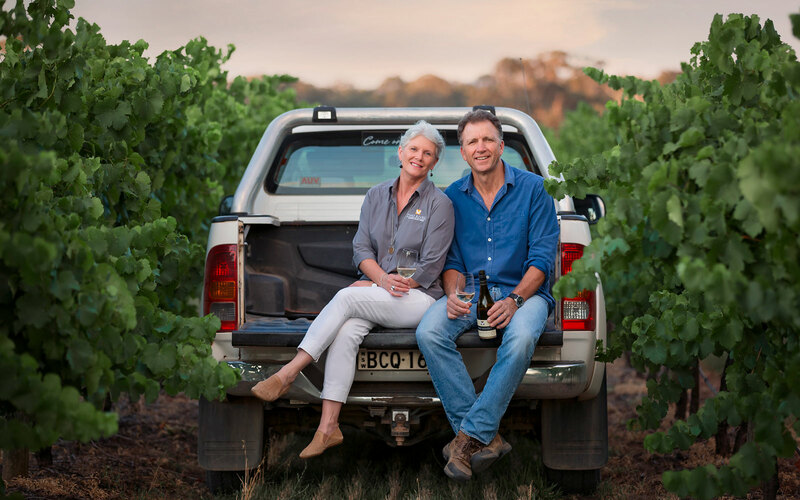 Long-time Fleurieu Peninsula grape growers Rebekah and Mark Shaw have turned their hands to winemaking, releasing their first wine under new label Beklyn. 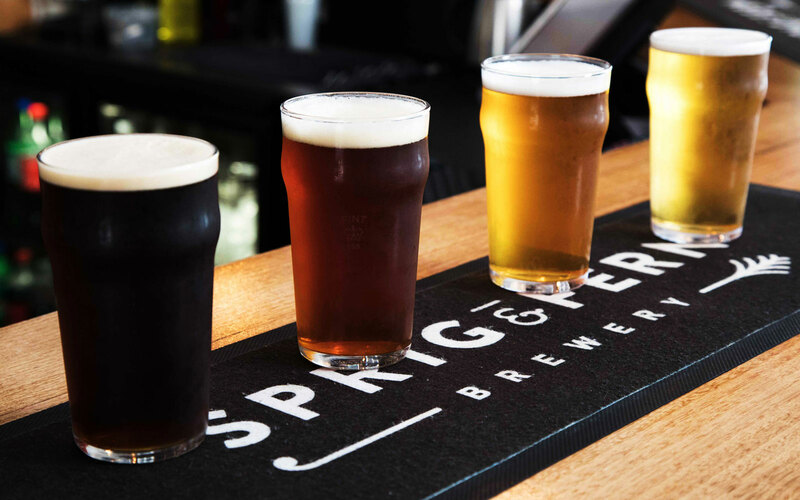 As more and more microbrewing kits hit the market and quality hops become accessible to consumers, brewing your own beer at home has never been easier. 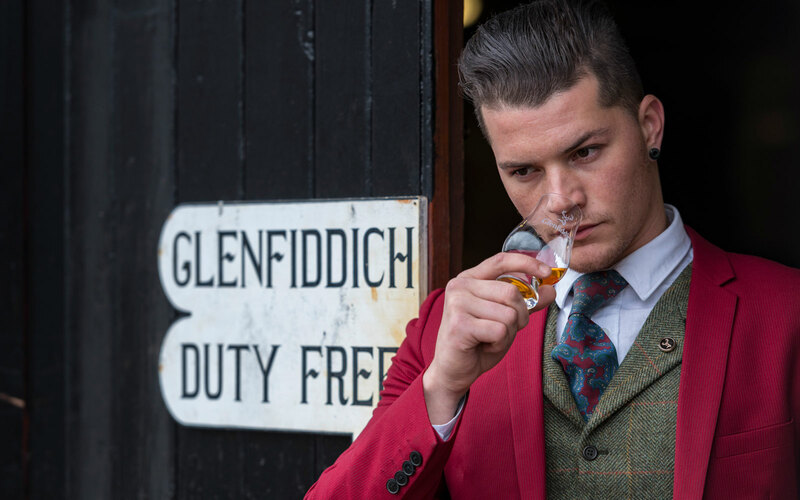 There’s never been a better time to invest in whisky as prices for collectors’ items continue to rise. Riedel has released a new range of glasses called Performance, all with longer stems, larger bases and a new optic feature around the rims. A new wine bar in Adelaide’s Topham Mall is changing the game for South Australia's boutique wineries, acting as a pseudo-cellar door for those that might not have one. 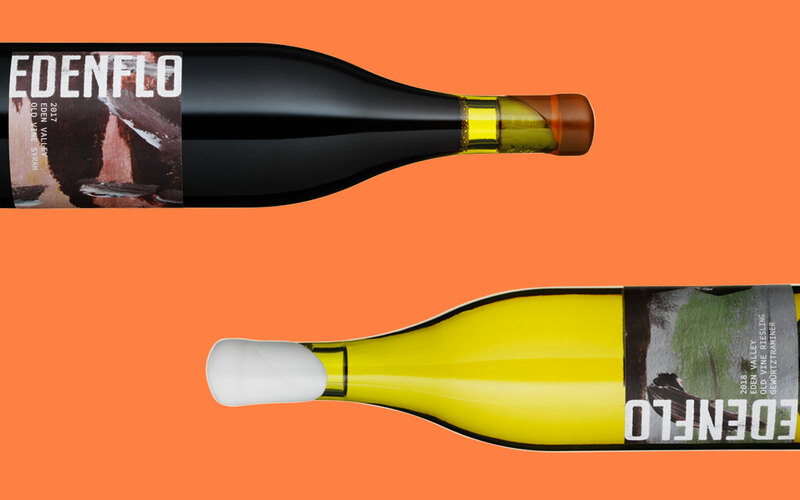 Discover three new release icon wines from Australia. Arras has released its vintage collection, including some very special large formats. 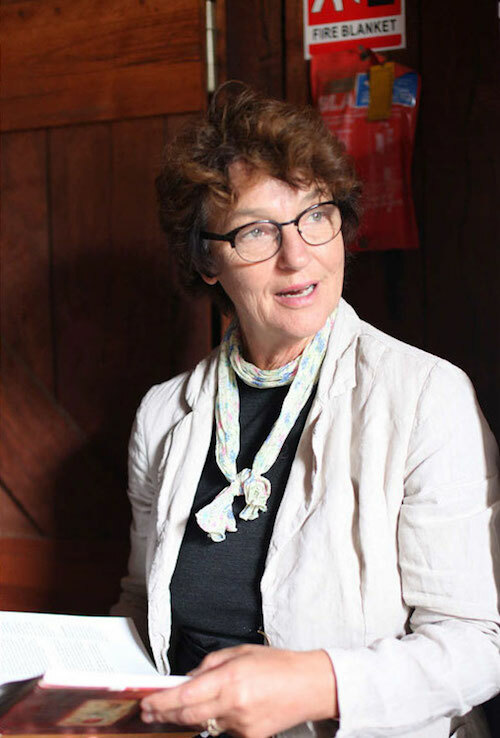 GT WINE contributor Margaret Rand has compiled her favourite 101 wines in to a handy little tome that’s a must-read.